Like Prozac and Viagra before it, BOTOX® treatment has become an established brand name in its own right and for good reason: because it just plain works. 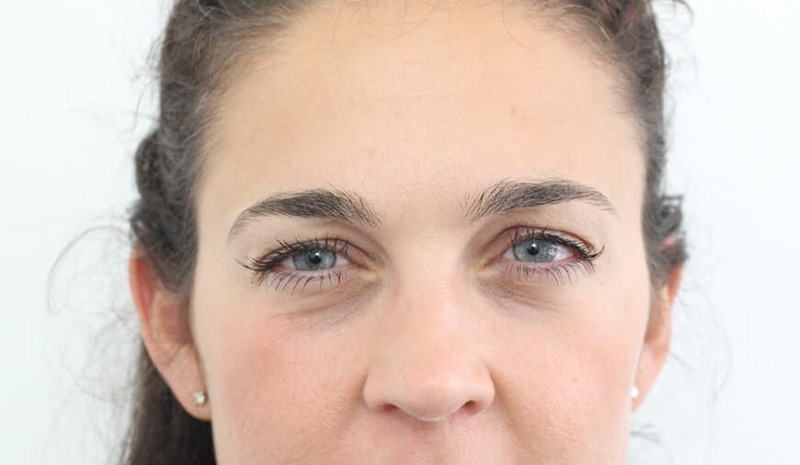 When you concentrate, squint or frown, the muscles in your face contract. 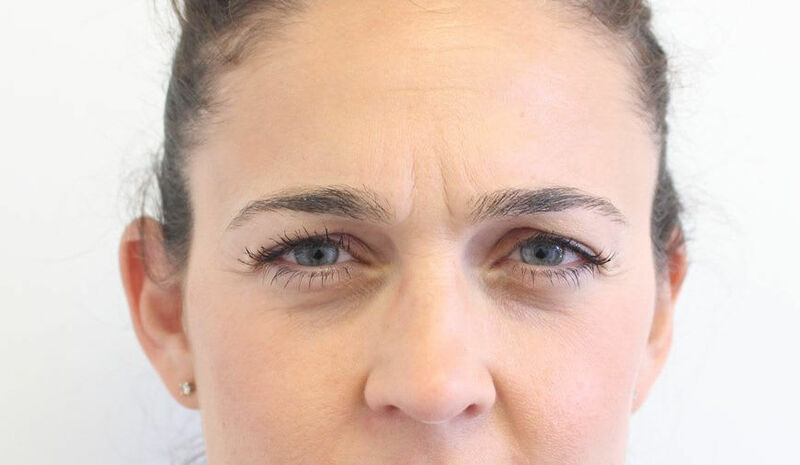 After years of frequent contraction combined with other environmental and lifestyle factors, lines and wrinkles will form and eventually become permanent. When the muscles in our face move, a message is sent from the brain via nerves to the muscles, instructing them to contract. Anti-wrinkle injectables are a natural protein that works by interrupting this process, leaving those muscles unable to crease the skin. Our professional experts in Aberdeen provide a safe and trusted environment for this procedure. Skn Clinics Aberdeen Union Street are rated an average of 4.8 out of 5 for BOTOX® Injections based on 19 reviews.